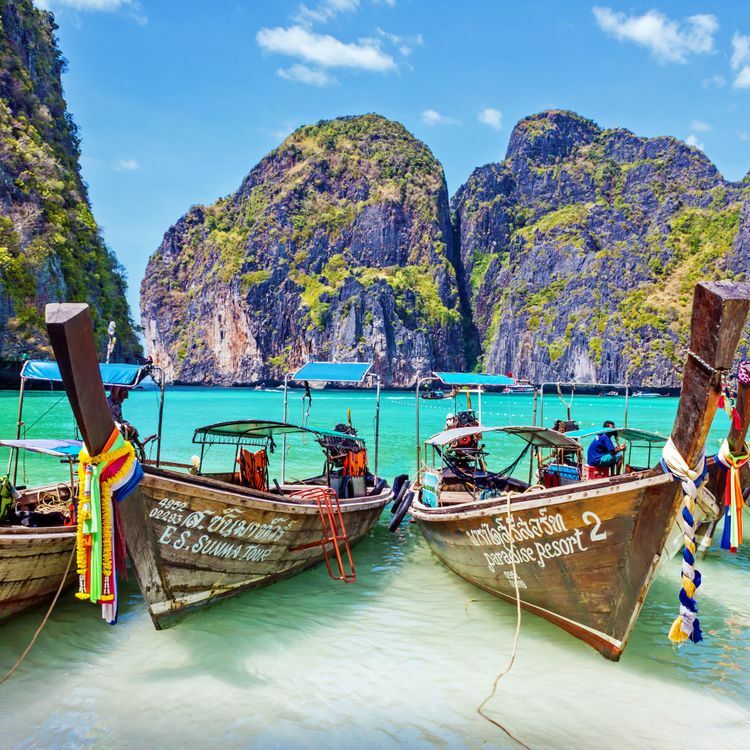 A destination for all beach lovers, Phuket is the largest island in Thailand with beaches galore. Phuket is a little slice of paradise. 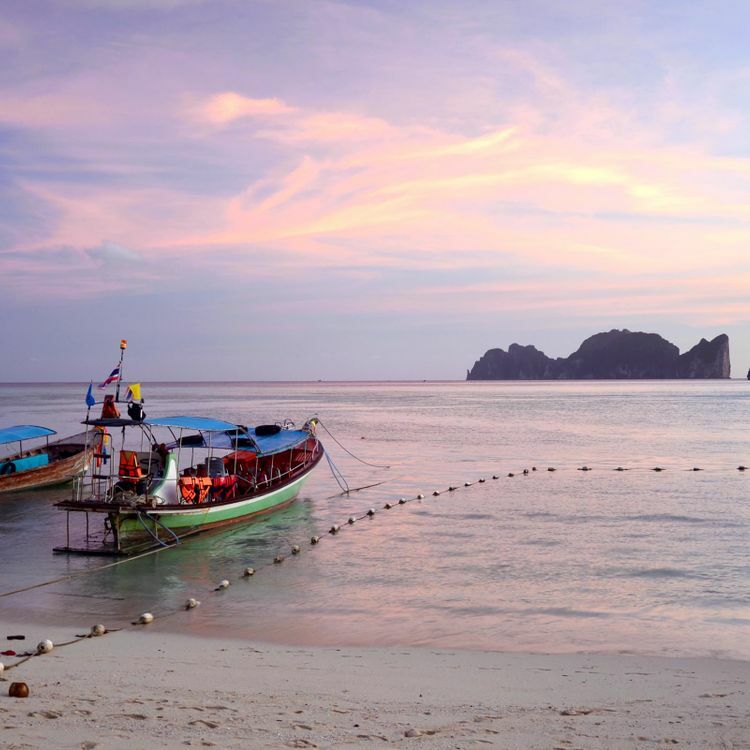 It's a rainforested and mountainous island with some of Thailand's most popular beaches. In Phuket City, you'll find lively marketplaces and an up-and-coming culture. In Patong, you'll find the vibrant nightlife - a variety of nightclubs, bars, and discos. Phuket will lure you in with its clear waters and endless list of things to do on the island. The COMO Point Yamu offers unparalleled oceanfront luxury in one of the world's most stunning and exotic destinations. The exclusive property boasts contemporary interiors by Italian designer Paola Navone that exude tranquility and refined aesthetic. Two polished bars, in addition to refined Thai and Italian dining will delight your senses. There's also an upscale spa, a gym, and an outdoor infinity pool that gives the illusion of spilling out into the bay below. There is truly no better space from which to experience the serenity and striking beauty of Phuket. Overlooking the Andaman Sea, this luxury beachfront resort features private pavilions with beautiful terraces and open-air lounge areas. Upgraded options offer private pools, sea views and/or additional bedrooms. Posh villas with 2 to 9 bedrooms have kitchens, additional living space and private staff, including housekeepers and chefs. Some have gyms and massage areas. The resort has beach access, an infinity pool and multiple dining options, including an Italian restaurant. Other amenities include spa treatments and cruises.